Use the Info Tech Self Service Portal to submit and track reported technology issues and requests. View the quick guide to learn how to navigate the portal and enter a new incident or request. 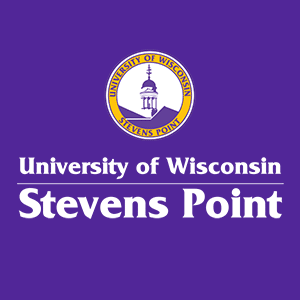 Use the User Name format username@uwsp.edu when logging in. The IT Self Service Portal is best viewed in Microsoft Edge, Firefox or Chrome. To use Internet Explorer (IE), "compatibility mode" must be turned off. 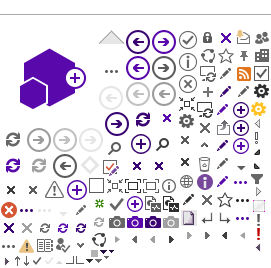 To do this, at the upper-right in IE click the Settings gear and select Compatibility View settings. Uncheck "Display intranet sites in Compatibility View." Click Close. Log In to the IT Self Service Portal! Questions about a work order? Please contact the Service Desk.